WordPress website for yoga instructor. WordPress website using the theme Divi from Elegant Themes. This is a phone friendly / "responsive" website done in WordPress using the theme Divi, by Elegant Themes. 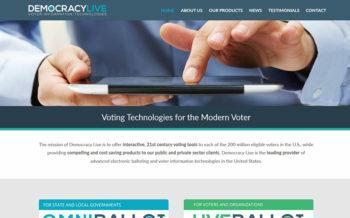 This is a phone friendly / "responsive" website that uses full page background images. 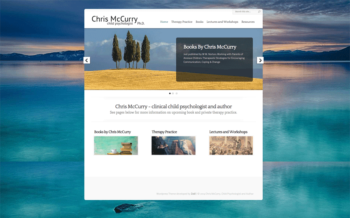 This website was created with a modified WordPress theme.  This yoga studio website uses a theme that was custom designed by Zolé. It is a responsive (phone friendly) design. 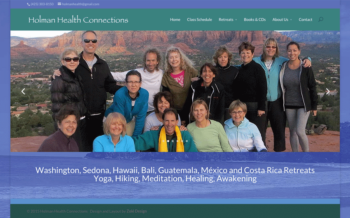 This yoga retreat website uses a Wordpress theme and is phone friendly (responsive). This physical therapy website uses a theme that was custom designed by Zolé. Looks great on any size device. This physical therapy website uses a WordPress theme. 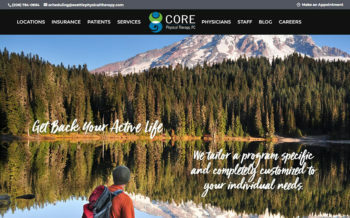 This physical therapy website uses a theme for WordPress. 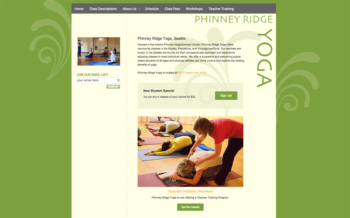 This yoga studio website uses a WordPress theme.